Create a memorable keynote at your next event. Bring in The Success Whisperer, Lori Hanson, to entertain, inspire and motivate your audience to create Serious Success and realize their DREAMS. Lori’s unique approach builds a solid foundation for success by integrating mindset, nutrition and strategy. A key ingredient in The Success Whisperer recipe. Lori’s love for animals and her commitment to healthy mindset and holistic nutrition bring a unique flavor to her programs. She speaks with an open and honest heart, and humor that quickly connects with audiences. Lori is a bundle of passion and inspiration! If you’re a business executive or owner she guides your transformational journey through her Success Seminars, Retreats, Performance Coaching and Mastermind Groups. 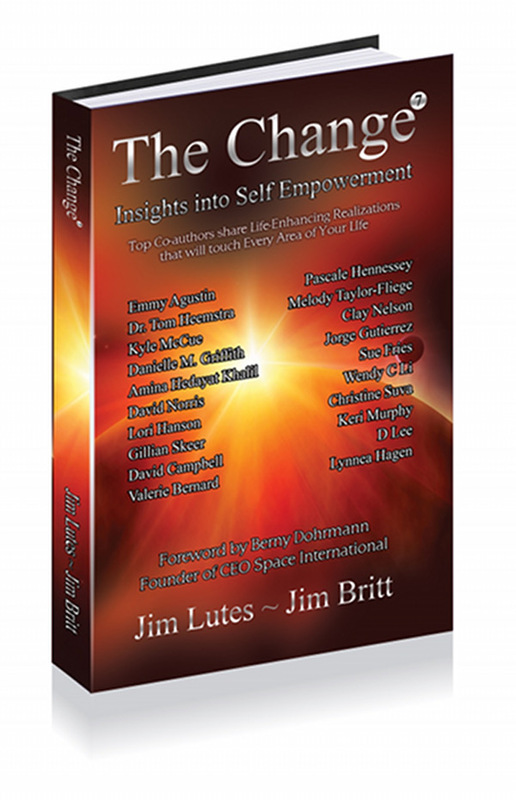 Lori shows you how to see, clarify and believe what is possible, despite the odds and your previous track record. She’s The Success Whisperer and ANYTHING is Possible! Lori Hanson is a world-renowned keynote speaker on a mission to provide female executives and business women with high performance tools that build a strong foundation for success, and deliver an ROI of Powerful Results. Known as The Success Whisperer, Lori’s keynote programs for women offer entertainment, motivation and high-performance tools that pave the road for powerful results. She delivers inspiration and clarity through powerful real-life success stories that will kick-off your event with a high-energy opening keynote. The owner of Lori Hanson International (LHI) and Shewolf Press, she is an expert at helping business women dream BIG goals, teaching them how to believe in their dreams, and achieving any level of success they desire in life. Her love for animals and commitment to integrating a healthy mindset, holistic nutrition and success strategies bring a unique flavor to her message. Event attendees love that she is transparent and shares her message with an open and honest heart. Lori's powerful presentations often include one of her hilarious game shows that keeps her audience engaged and creates a long-lasting impression. Lori loves it when an audience member approaches her after her program and asks, "Do you coach people individually? Because I'm so inspired and I really need you!" "Lori Hanson’s closing keynote for the ADA’s Health and Well Being Conference was the best program of the conference. I watched her tie the conference together as the closing speaker. After a full day of programs it was a most welcome session." 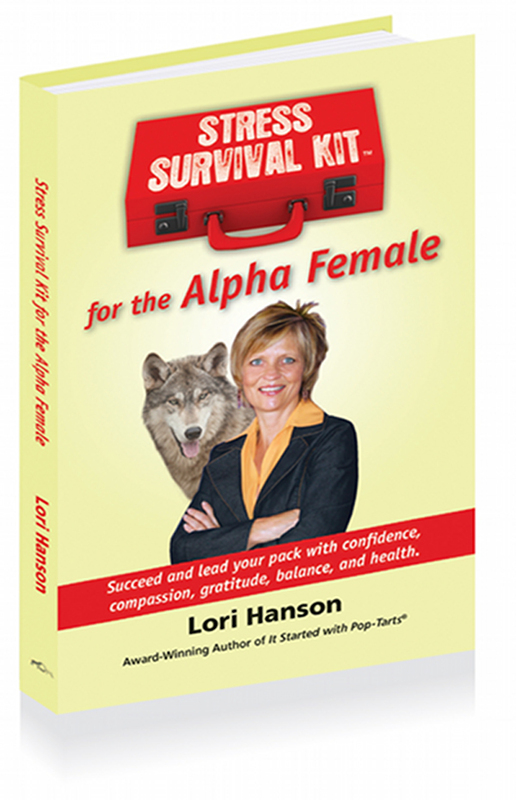 Get your personally autographed copy of Lori’s latest books today!